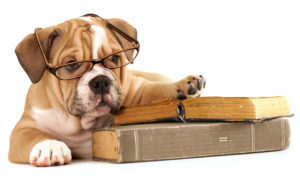 Yes, Fat Dog Books will consider nonfiction submissions, however the subject matter should not be so narrow that it would only appeal to a very small segment of the population. For example, a book about the evolution of medieval thought is not a subject that we would likely publish. self-help, how-to, health, lifestyle, entertainment, social media, business, politics, journals, biographies, and memoirs. history, religion, academic, comic, science, art, photography, or travel books. If you believe you are a good match for Fat Dog Books, use our Submissions Form to send us your work.